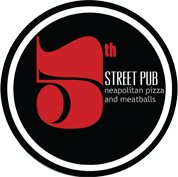 5th Street Pub | 2 Locations to Serve You! 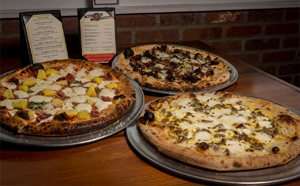 Ohio’s only certified neapolitan pizzeria! Certified by the Italian government, making pizza’s the way they made them 100 years ago. 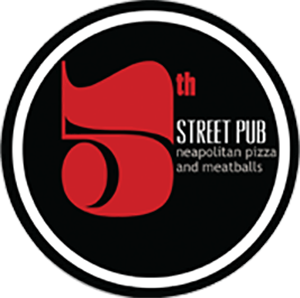 The 5th street pub specializes in handmade, italian inspired cuisine and the only APN (associazione pizzaiuoli napoletani) certified pizza in ohio. 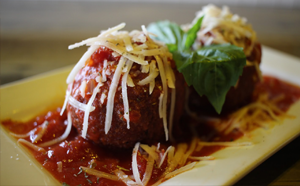 We top our 150 year old dough recipe with only the freshest produce and imported meats and cheeses. 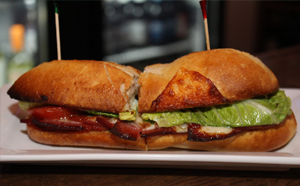 Our full bar specializes in regional and international craft beers, a reasonably priced wine selection and specialty cocktails inspired by classic italian and American drinks.